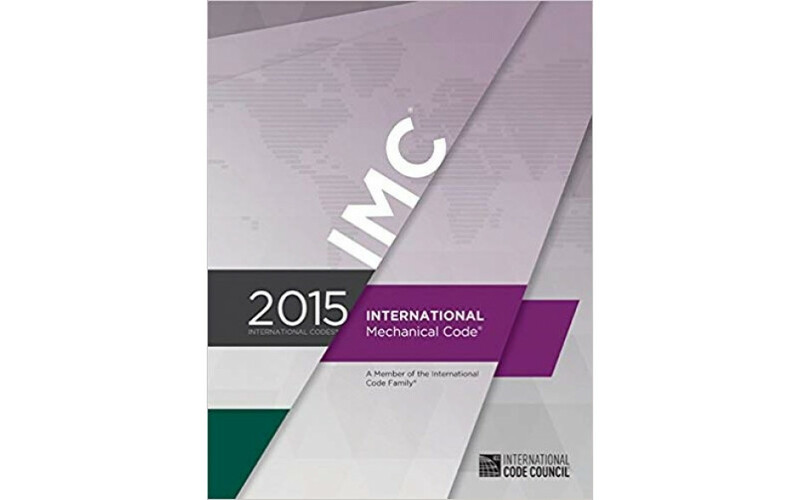 For the most current mechanical codes that address the design and installation of the most current mechanical systems, use the 2015 INTERNATIONAL MECHANICAL CODE . Designed to provide comprehensive regulations for mechanical systems and equipment, it includes coverage of HVAC, exhaust systems, chimneys and vents, ducts, appliances, boilers, water heaters, refrigerators, hydronic piping, and solar systems. This valuable reference uses prescriptive- and performance- related provisions to establish minimum regulations for a variety of systems.